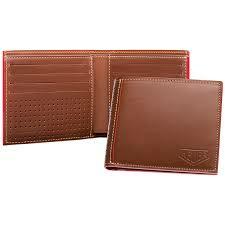 If diamonds are a lady’s friends then we can say the same for men and leather. 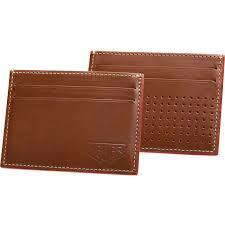 Nothing pleases them as much as original leather goods. 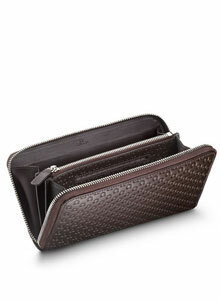 Seeing as how men don’t carry handbags their accessories need to be compact and convenient so it buying it online. Accessories are super important because they are a reflection of who you are. 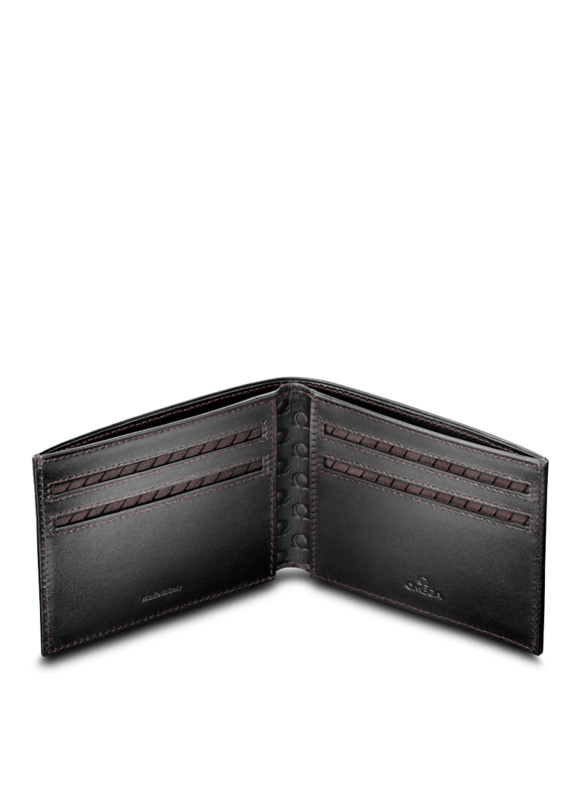 Whether you are going out with friends, to workplace, or a marketplace, leather is one material that can add a touch of glamour to your overall look. 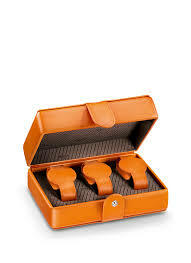 Leather accessories can make you look elegant and trendy at all places and times. Paying utter attention to details while you dress up will always make you stand out and outshine others. Here at Garner Bears, you can take a look at leather accessories that should be a part of the workaday wardrobe of every classy man. Leather duffel bag is something that is not only stylish but incredibly useful, too. The use of leather duffle bag range from the gym, business travel, and office to the appalling adventure and mundane road trip – think of all your cash, food, accessories and items of daily needs hauled around in your classy leather duffel bag. 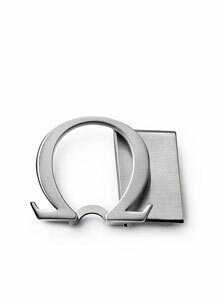 Brands like Omega India and Tag Heuer India can be found online on our website for the most authentic leather products. So, style yourself with an appropriate duffel bag and make head turns as you step out on the streets. 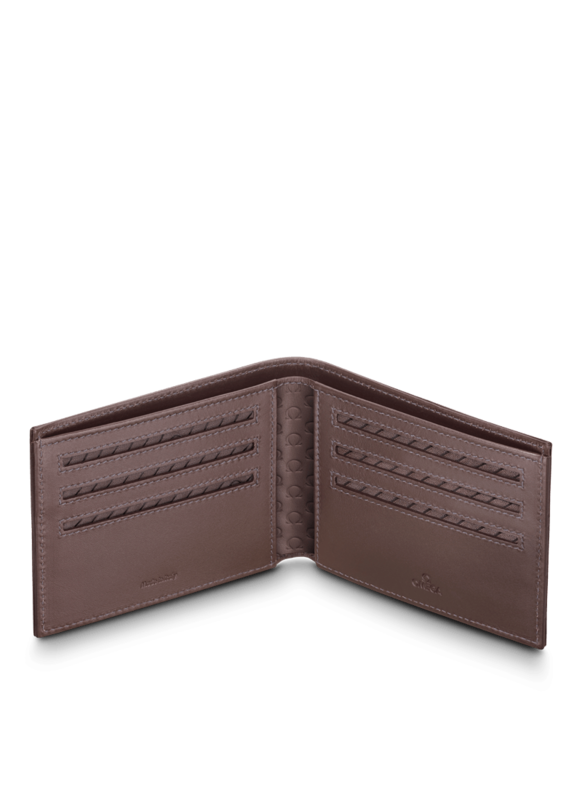 Whether you are a world traveller, an everyday commuter, or just a cool person with great style, this leather accessory is a must have for you. 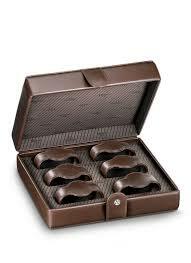 Leather Bracelets for men are usually impressively designed and looks amazing on everyone. Belts surely are a reflection of your dress sense and personality. Men have been wearing one or the other form of belt since around the Bronze Age. 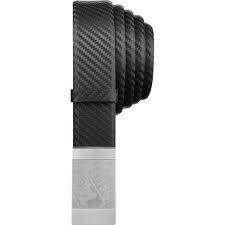 However, the belt as we know it today came into its own during the 1920’s. 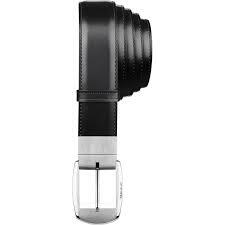 No doubt, a classic brown or black leather belt is able to adapt to a great variety of looks. A reversible black/brown leather belt is an excellent accessory to add to your as it is appropriate enough to match almost any look and outfit. So, add a touch of class to your everyday appearance by investing in a good quality reversible leather belt with a strong metal buckle and pairing it up with the colour of your shoes. 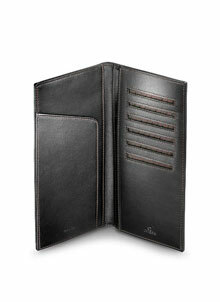 Buy an elegant and classic leather notepad online, as it is a must have accessory for the modern day man. 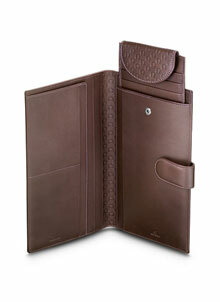 Leather material, certainly offers a luxurious finishing touch to your folio case. 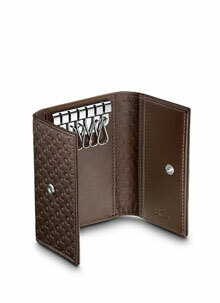 Leather notepad holder makes the perfect office companion for every man. 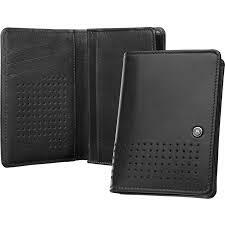 Be it for job interviews or business, a folio or document case made from good quality leather is the best option to invest in, as they are professional looking, elegant and stylish. people around every time they pull it out of their pocket. 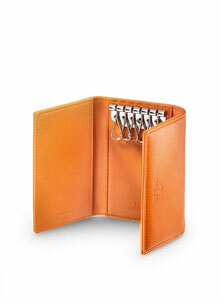 As there is almost no room when it comes to men accessories, so you really need to make your pieces count and stand out. 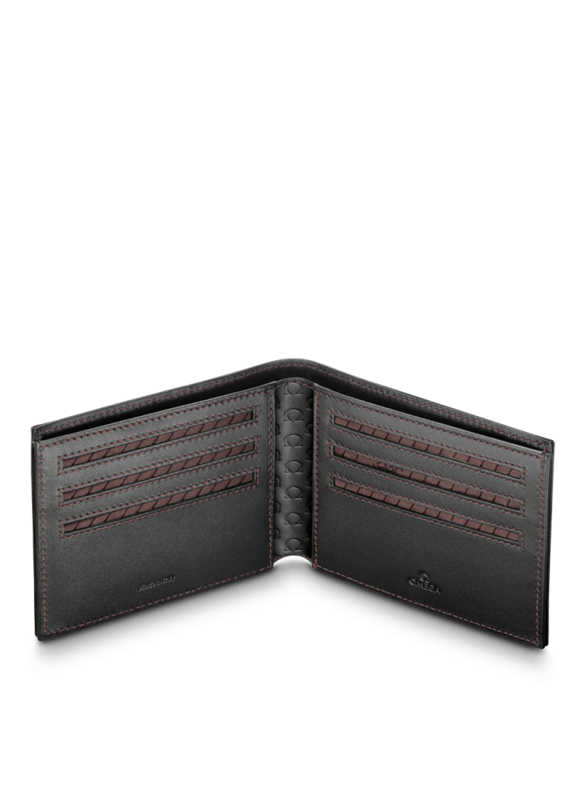 By taking note of the aforementioned advices, you would, beyond a shadow of a doubt, be able to acquire some really good leather accessories that will last you a lifetime. 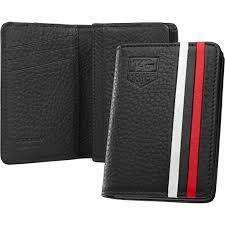 Garner Bears brings you branded leather goods from TAG Heuer and Omega. 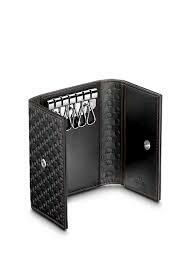 Different styles in belts and wallets, a must have leather watch box for all grand collection of watches. With us you never have to worry about quality and authenticity as we promise to deliver the best. 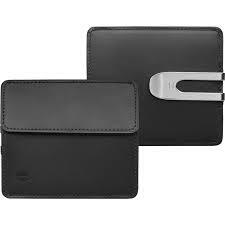 Garner Bears also offers key and cardholders and gadget covers.